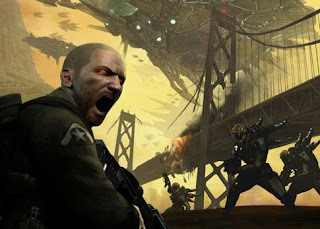 Those of you who are fans of Resistance Fall of Man and are itching for the November release of Resistance 2 can now have the opportunity to sign up for the chance to be selected as a beta tester for the game. Nice, I just signed up for the beta. It would be awesome if I got in.